Home is not just a place where you eat, sleep and watch TV, it should be your fortress. Our goal is to feel safe and secure in our home, and Leatherhead Locksmiths are here to help you achieve that goal. Home security industry has gone throw major changes in the last few decades. 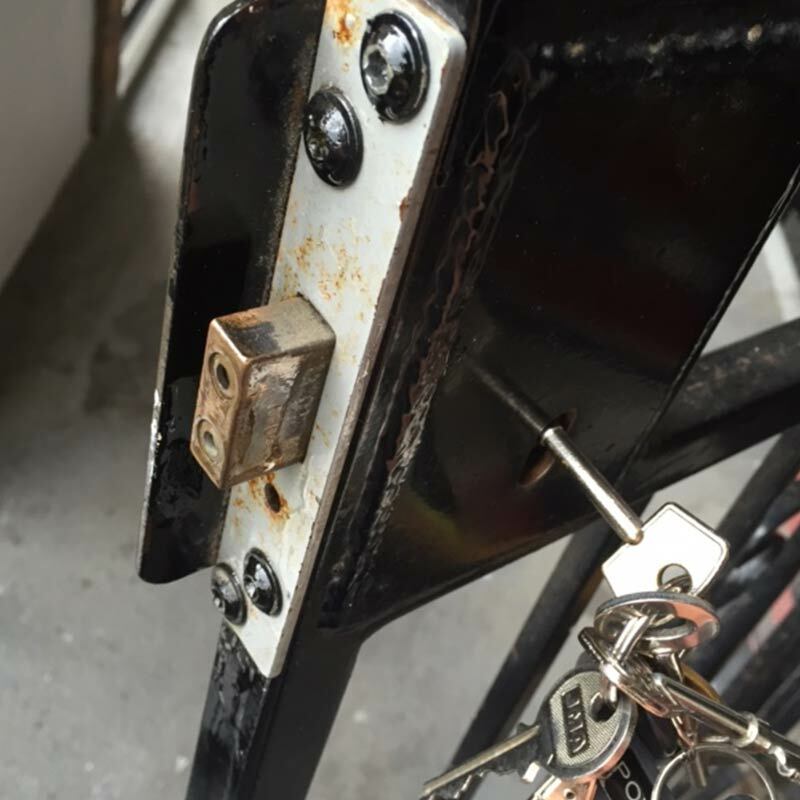 The old fashion rim locks which were used by many 20 years ago, are no longer installed on exterior doors, due to low level of security they provide. The growing crime rates had major brands in the lock and key industry to upgrade the locking solutions for residential properties. 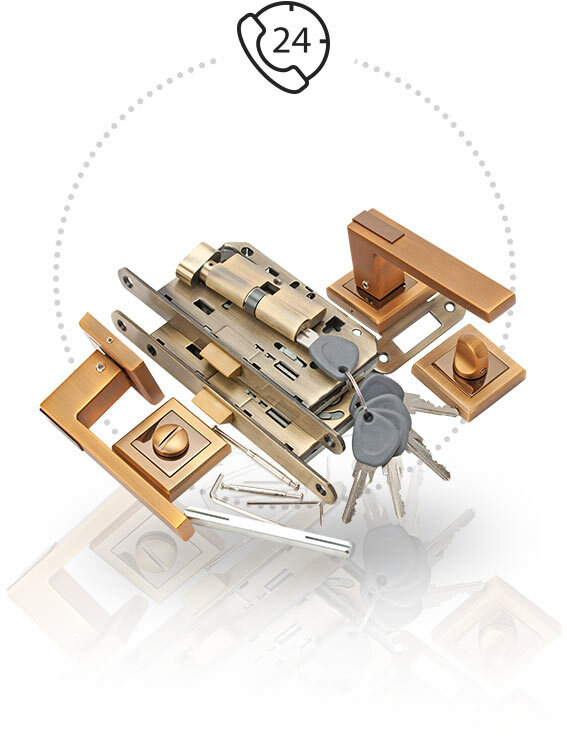 Companies like Yale, Bunham, Union and others offer now a variety of sophisticated locking systems for your front doors and for your windows. 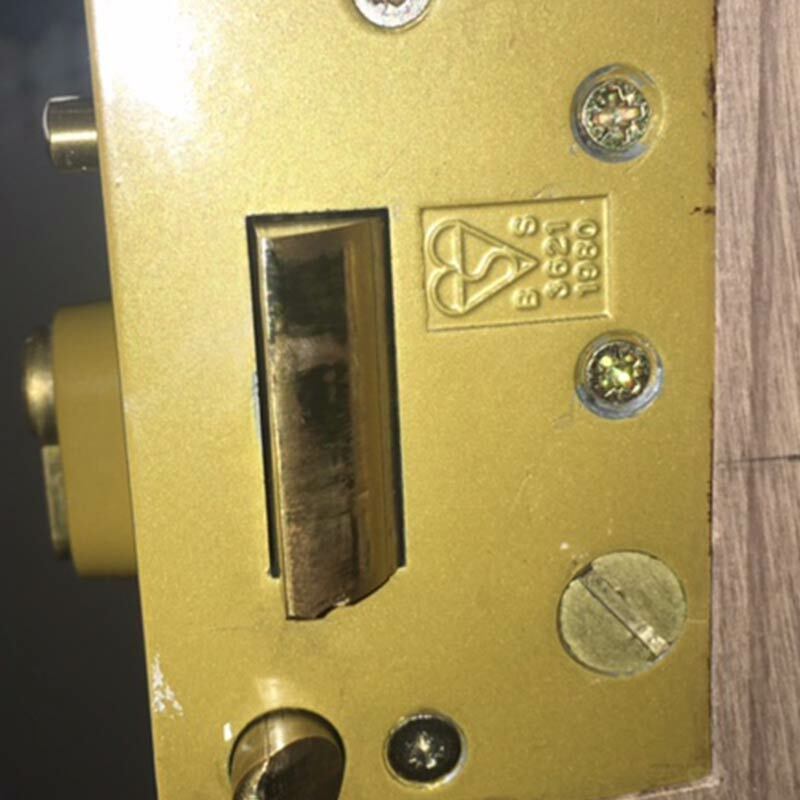 The growing competition in the lock manufacturing business and immersion of less known brands manufacturing similar locks, resulted in more affordable prices for high security locks. 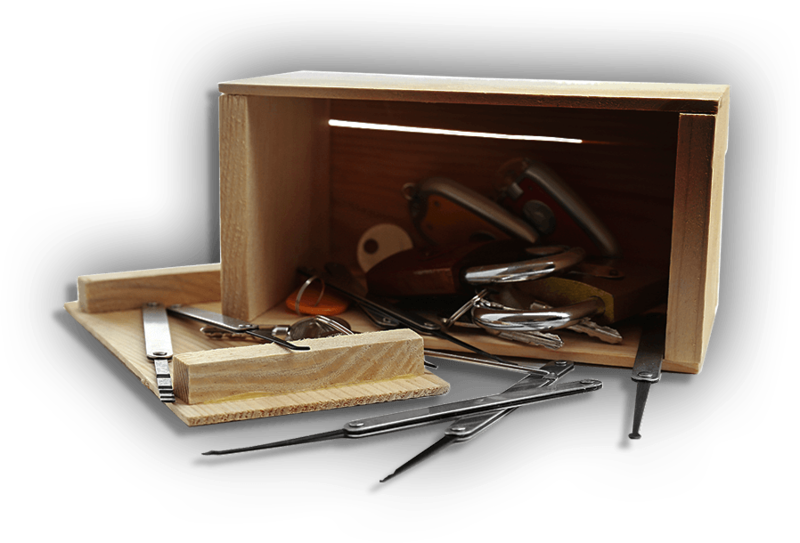 Our locksmiths in Leatherhead can offer you both branded and none branded home security solution to fit your budget. 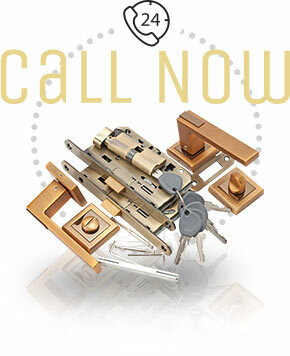 However we always advice our clients to choose a lock certified by British Standard. 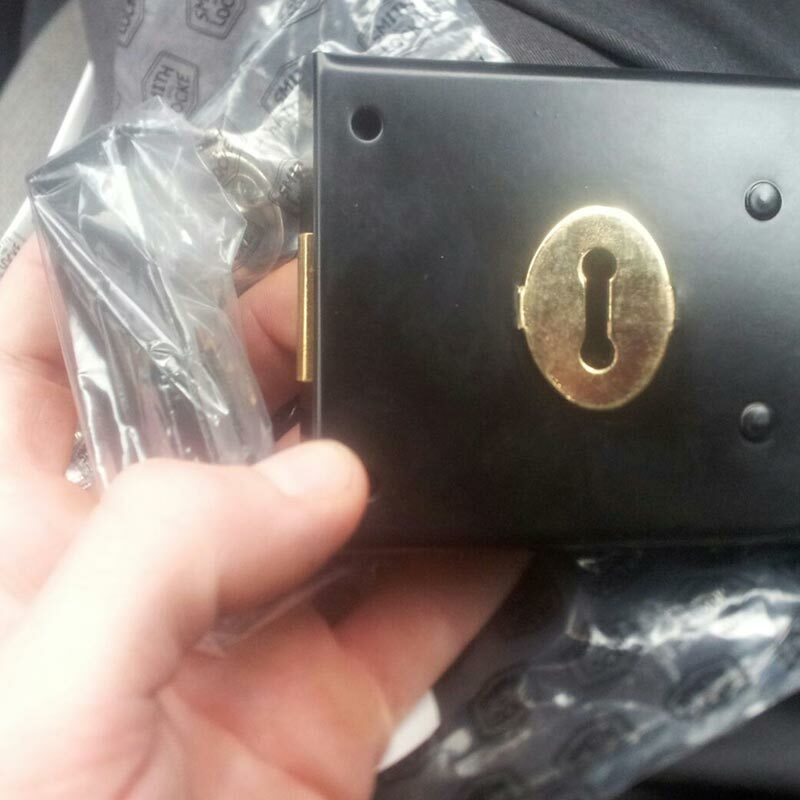 This lock might cost few more pounds, but this investment will pay of when you will decide to insure your property. A British Standard lock is one of the basic requirements for any insurance policy on your property. If you wish to step up your home security level even more, our security experts in Greater London can gladly advice you one alarm system installation. Our locksmiths are experts not just in lock repair and lock installation, but also in alarm system and safe installation. If you're not sure, which alarm system will be most suitable for your home, or it's your first time to choose a safe, it's advised to consult an expert, be it your local locksmith in KT22 or even a sales person in a hardware store. 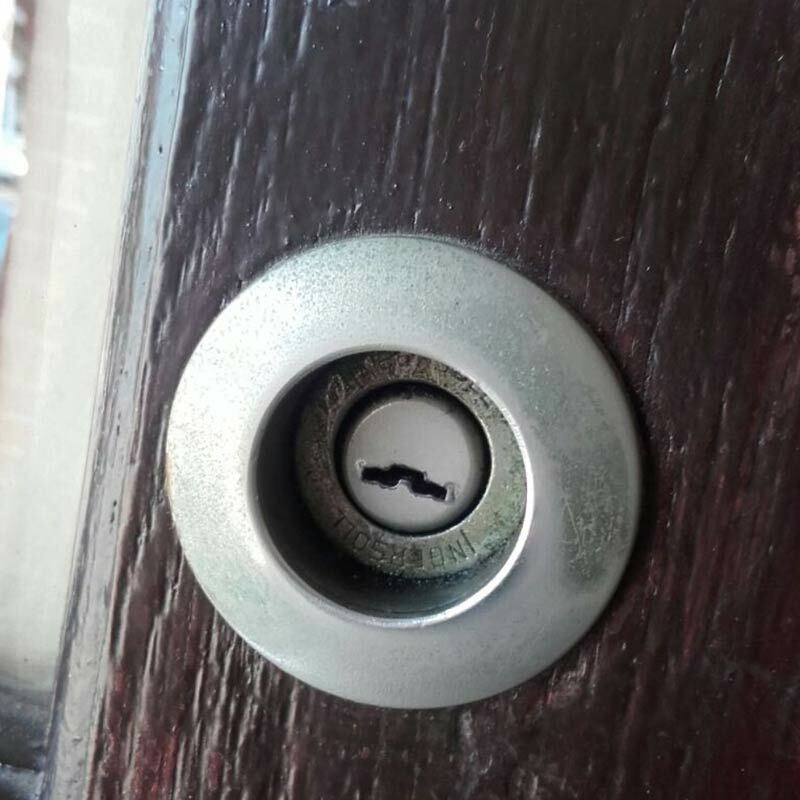 Call Leatherhead locksmith on 01372 236419 to schedule a free home security estimation meeting.